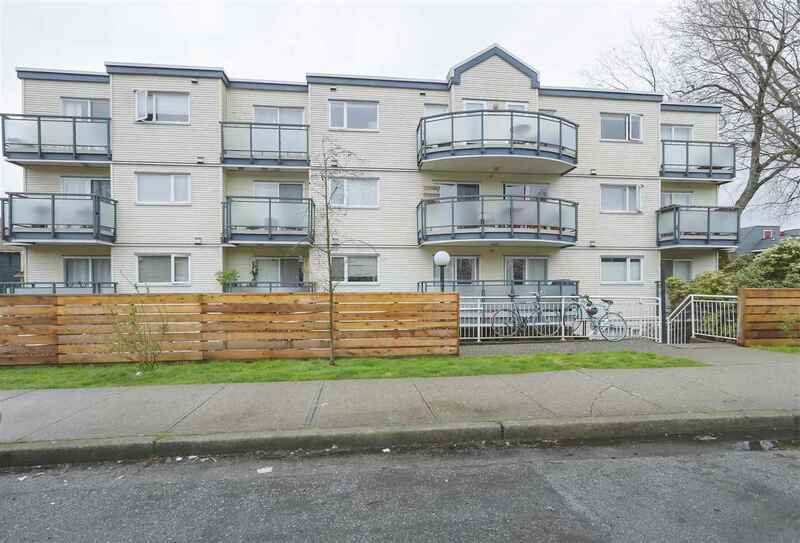 I have listed a new property at 1817 NAPIER ST in Vancouver. Location, convenience, craftsmanship, Salsbury Heights has it all and more. This sought after boutique heritage complex of only 16 townhomes is just one block east of the "Drive". 10 minutes to downtown and close to parks and schools. This limestone floors. Vaulted ceilings and a bonus den/3 bedroom on the top floor with a peek a boo mountain view. Underground parking and storage plus a lot more. Call for your private viewing. Open House Saturday & Sunday 2-4pm.